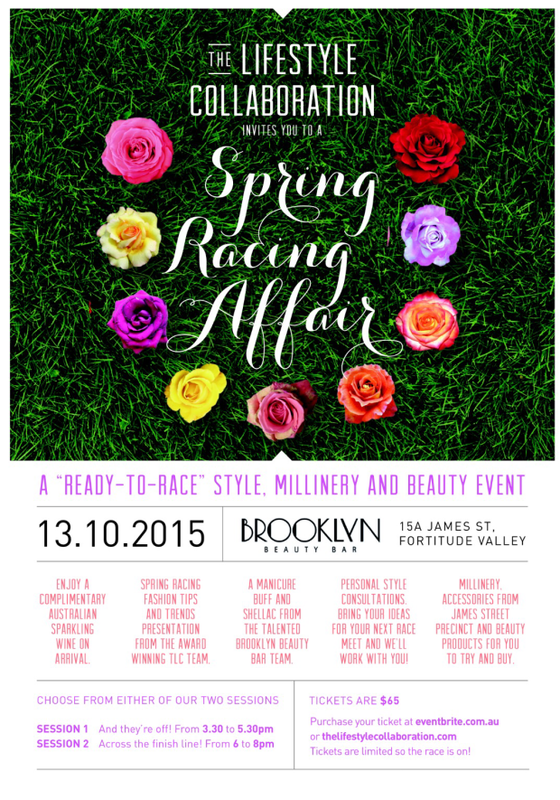 Style, Millinery and Beauty at one event? Sure, I’m in! Are you? And just in time for the Racing Season. For social events and style advice make sure to Subscribe to www.thelifestylecollaboration.com. Lindsay and Rachel, both with impeccable style and experience, sure has caught my attention! GO LADIES! For tickets and details on this event hop over to The Lifestyle Collaboration.